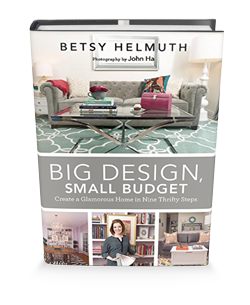 Betsy’s latest book, Big Design, Small Budget, is available Dec. 11, 2014. 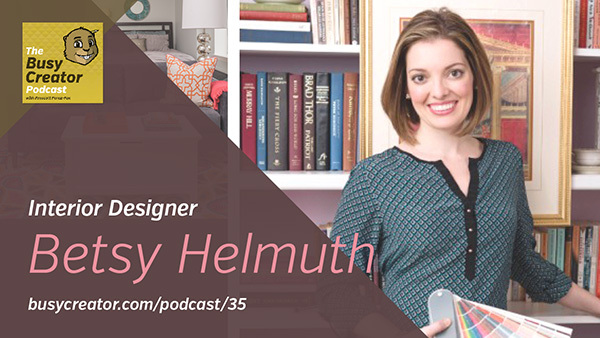 Pre-order a copy and give it this holiday season to the interior design geek in your life. Our conversation centers on the eccentricities of New York City apartments — and apartment-dwellers — as well as the systems Betsy has used to build a thriving business. Betsy is the first Busy Creator representative for the Interior Design industry.